Tokens. A blog by Artist David Wills. : Flipfactor. Starman. 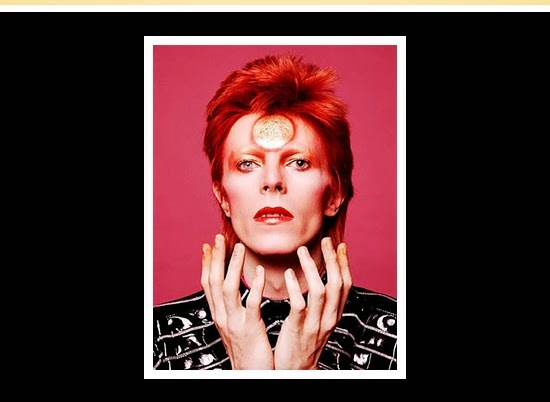 Paul Trynka's David Bowie biography Starman has been around for a few years now. Regardless of loving his new album The Next Day, the first Bowie album I've ever listened to from start to finish, I wouldn't count myself as a Bowie fan. Sure, I've adored tracks like Heroes, Sorrow, and Ashes to Ashes among others, but I've never felt the all-adoring ado that many fans have. Starman goes someway to changing that. It's an insightful read, painting an unexpected character in this unputdownable book. I'm marvelling at what Bowie has contributed to the world of music, fashion and much more. It's no wonder London's V&A Bowie exhibition was so popular last year.